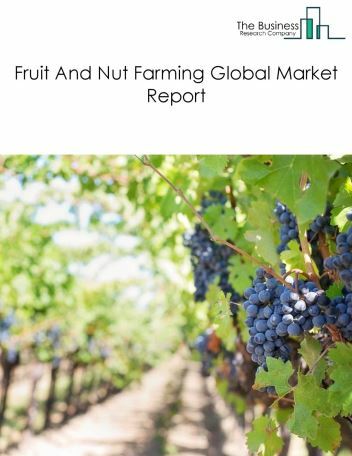 Major players in the global general crop farming market include Dole Food Company, Chiquita, Fresh Del Monte Produce, Del Monte Pacific Limited, Total Produce PLC. 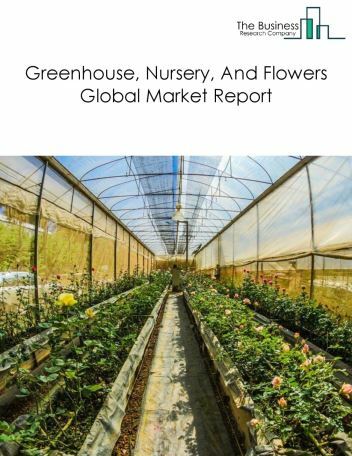 The general crop farming market size is expected to reach a higher value by 2022, significantly growing at a steady CAGR during the forecast period. 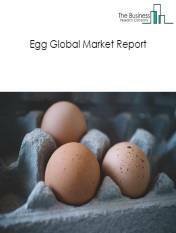 The growth in the general crop farming market is due to low interest rate environment, increasing population and global economic growth. 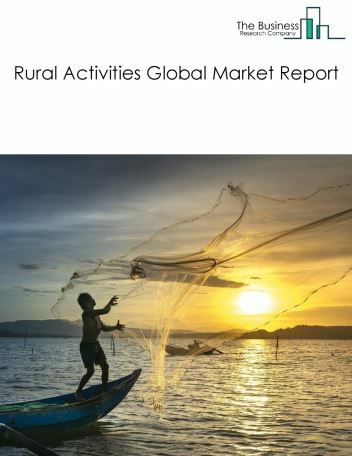 However, the market for general crop farming is expected to face certain restraints from several factors such as weak wage growth in developed economies and reduction in free trade. 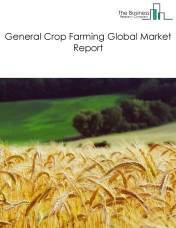 The global general crop farming market is further segmented based on type and geography. By Type - The general crop farming market is segmented into tobacco farming, sugar beet farming, sugarcane farming, cotton farming, peanut farming, other miscellaneous crop farming. 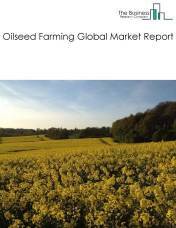 By Geography - The global general crop farming is segmented into North America, South America, Asia-Pacific, Eastern Europe, Western Europe, Middle East and Africa. 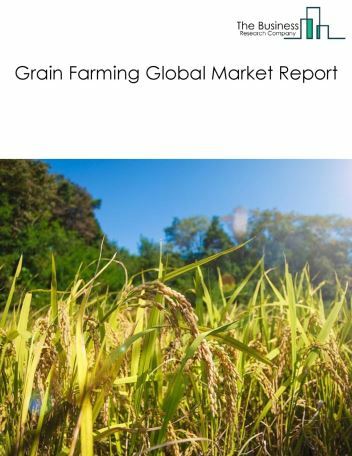 Among these regions, the Asia Pacific general crop farming market accounts the largest share in the global general crop farming market. Implementing microbe- enhanced seeds, boosts crop production and increases profitability with its ability to produce crops in drought conditions. The microbes function similarly to beneficial bacteria in the human intestine and are found on the surface of the plant and in plant tissue. This treatment for cotton seeds utilizes beneficial microbes that live in plants to produce a cotton plant without genetic modification, is the major trend in the general crop farming market. 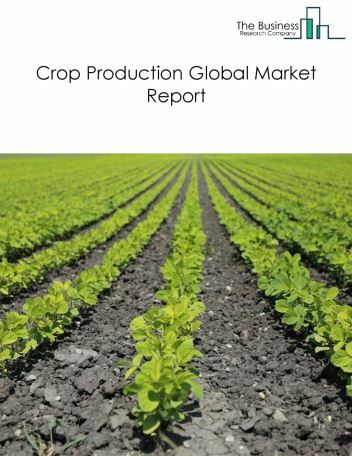 Potential Opportunities in the General Crop Farming Market With continued technology investment, investments in end user industries and Economic Growth, the scope and potential for the global general crop farming market is expected to significantly rise in the forecast period.